No matter where your career takes you, never forget the basics! 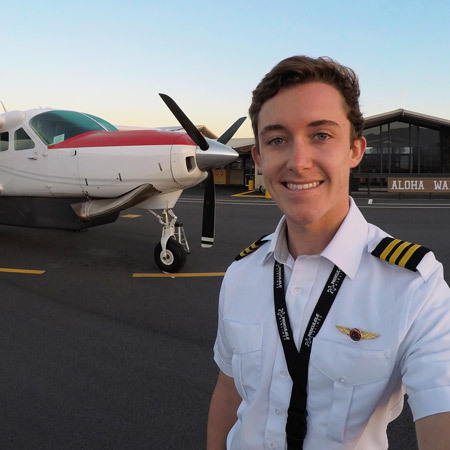 Once they start flying turboprops/jets, many professional pilots lose single engine currency. Keep current every few months by flying with a CFI! Keep your CFI certificate current with renewal courses! 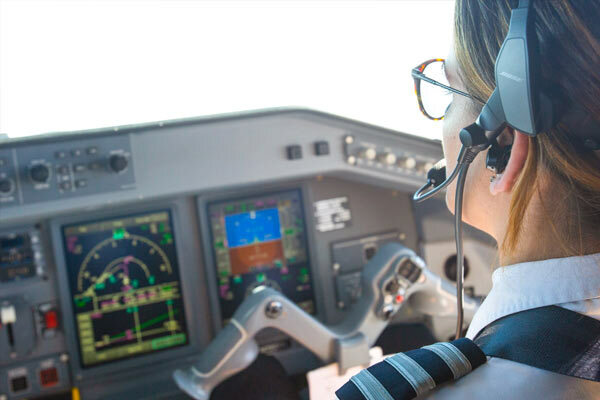 If you don't to renew your cert, you'll need to take a CFI checkride to get your teaching privileges back. Does your airplane have a yaw damper? 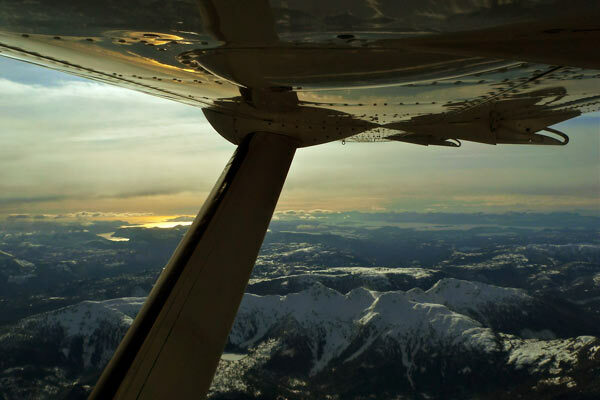 Get back into a light airplane and practice steep turns to knock the rust off your rudder coordination. It might seem very basic, but having a good understanding of how to fly the traffic pattern and land at a non-towered airport is extremely important. Don't lose your ability to fly traffic patterns, even if you're in a jet! Even if you always fly IFR, don't forget how to read sectional charts! They have a ton of great information, and you'll definitely need them if you fly outside of your professional airline/corporate job. Your pilotage and dead reckoning skills are just as important as your ability to program a GPS or EFB. As you get started, focus on your scanning skills outside the cockpit, rather than relying solely on instrumentation. What else could professional pilots do a better job of reviewing before flying in general aviation? Tell us in the comments below. We spoke to airline recruiters to find out what kinds of experiences they'll ask you about during an airline interview. Do you have the answers to these questions? 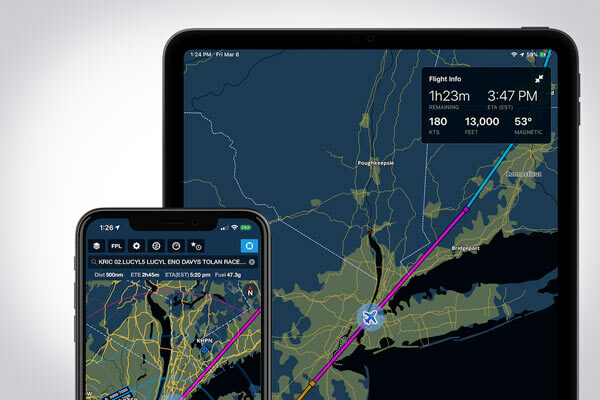 ForeFlight's latest app allows passengers to track their flight while airborne, and it's incredibly easy to use. 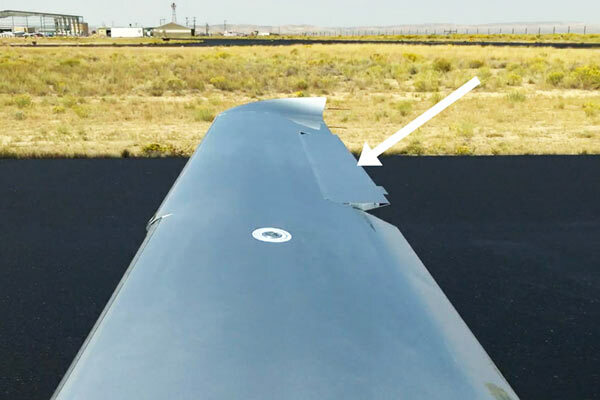 Ailerons do a lot more than help airplanes turn. Here are some important aerodynamic principles every pilot should know.